It used to be that smart home technology was expensive and too technical; however, smart technology is becoming more affordable and attainable for every homeowner. Currently 41% of UK homes have a connected device installed and by 2020, that is estimated to rise to 10 connected devices per household. 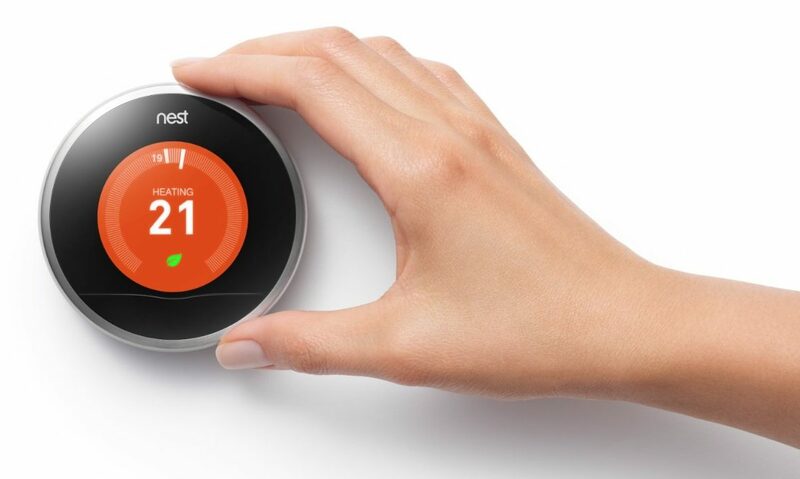 Smart heating controls are quickly becoming the number one smart device for homeowners, as they are able to manage their energy usage effectively. With money saving and monitoring of energy usage at the forefront of homeowners concerns, the demand for smart connected technology is set to increase, alongside the need for skilled and knowledgeable installers. Unsurprisingly, 66% of homeowners would rather pay to have connected smart devices installed in their home, rather than tackle it themselves. The average homeowner will even spend £21,562 on a domestic smart technology installation, (including intelligent lighting, AV and security system). Electricians have the chance to capitalise on this demand and boost their business, by including smart technology and also helping the customer to find the best devices to benefit them and their home. By investing in training and testing products regularly, you can become an expert in smart home technology and tailor smart solutions to meet your customers needs. CEDIA and NICEIC both offer short courses in Smart Home Wiring to help installers gain a better insight into the smart wiring systems, and also the integration of smart devices into an installation. These courses are an ideal introduction and will help you make the most of the lucrative market. Trends will always attract the customer’s attention and appeal to them most, but the trendiest product may not be the best fit for the customer and their home. It’s important that installers educate their customers on the smart technology devices that are available for their homes. Remember, the bonus with smart technology is that devices can all be built around one central smart hub. With the smart hub in place, homeowners can then gradually add new devices to their hub. There is no rush to install every smart product at the start. This will also benefit the installer, as it means repeat customers for further installations. By embracing the smart technology generation, installers can help improve the homeowner’s quality of life, while reducing energy bills and make homes more efficient and safer too. The future is bright for electricians and there has never been a better time to learn a trade.